Co-sponsored by 3M Canada’s Commercial Graphics Division, the Annual Vehicle Graphics Design Awards recognize fleet operators and graphic design companies who graphically enhance their vehicles. Awards are presented in several categories. Please see our website for all categories. The Rick Austin Memorial Dispatcher of the Year Award is a new award for this year and has been established as a tribute to the memory of Rick Austin, Fleet Dispatcher at CPC, who passed away suddenly on March 15th of 2017. Rick was assigned to the John Deere Fleet. It’s a testament to Rick’s dedication, along with the rest of the supervisory team, that the John Deere Private Fleet won the PMTC National Fleet Safety Award in 2011, 2014, 2015, 2016 and 2017. This award is designed to help recognize the exceptional, and often under-appreciated, efforts of dispatchers who have made an outstanding contribution to their company in the past year or over the course of their career. The Hall recognizes superior over the road performance of drivers employed by PMTC members. Someone in your organization or someone you do business with may be a candidate for induction to the Hall and we need you to nominate that person. The Private Fleet Safety Awards program was created by the PMTC to encourage improved road safety and to promote best practices in private fleet safety management. 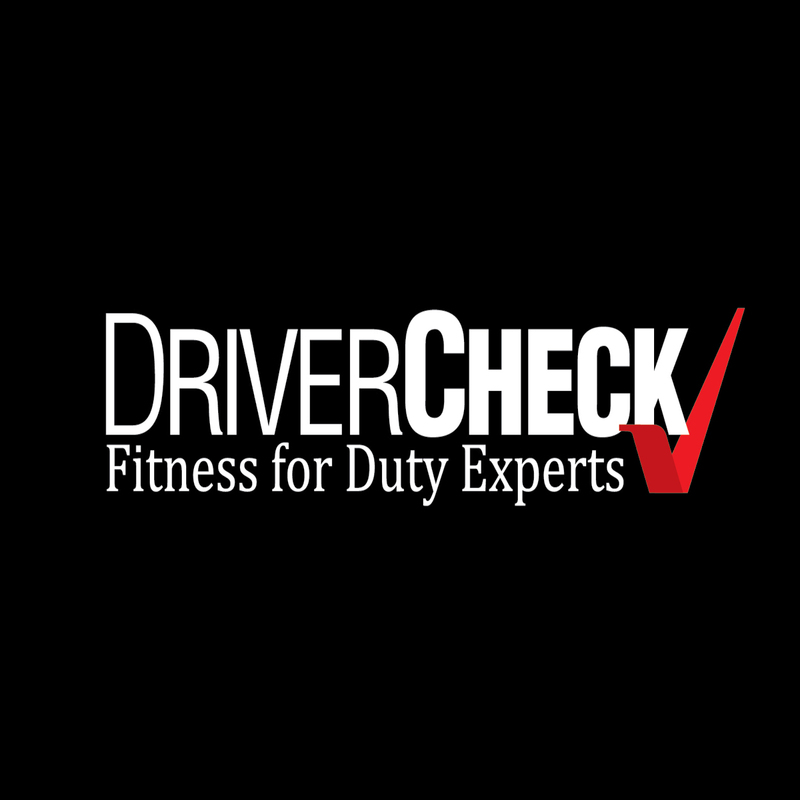 The awards recognize the private truck fleets most committed to safety improvement, especially where they exceed National Safety Code requirements. 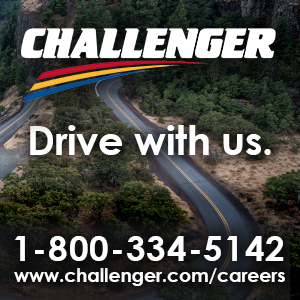 This competition is open to all Canadian private truck fleets. PMTC membership is not a requirement. 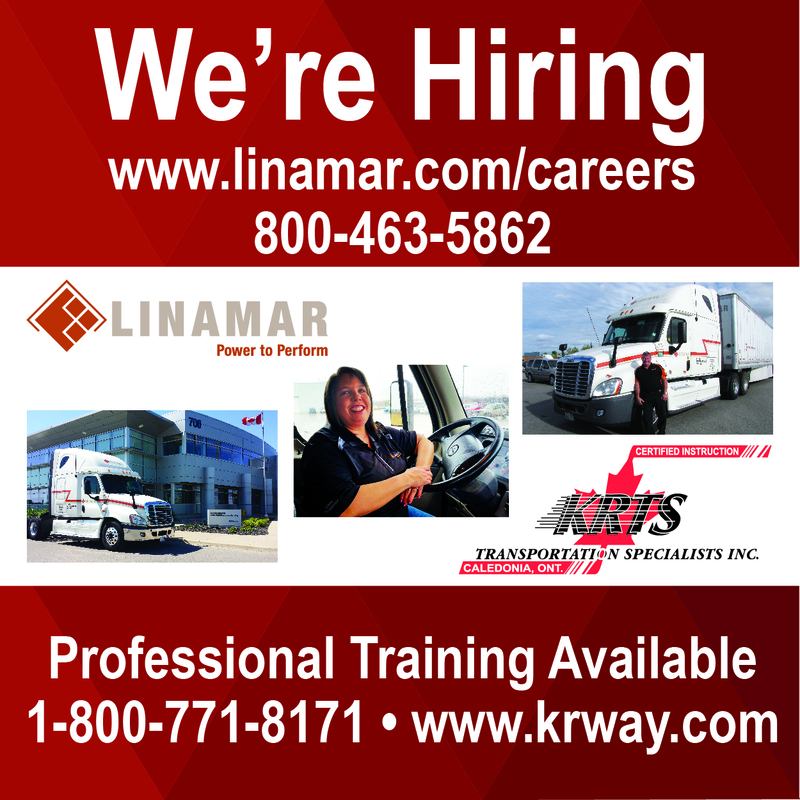 PMTC and KRTS will award a PMTC Member with a Professional Commercial Motor Vehicle Driver Training Scholarship which will cover the costs for the recipient to complete a full Training Program through KRTS, or another registered training provider should the candidate be from outside of Ontario. 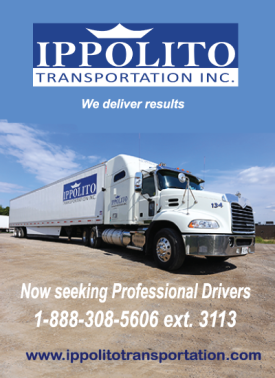 This program is an intensive minimum 200-hour course, which when completed, will arm the new Professional Driver with a high level of training, as set by the Professional Truck Driver Institute (PTDI) and the Truck Training Schools Association of Ontario (TTSAO) mandatory requirements. 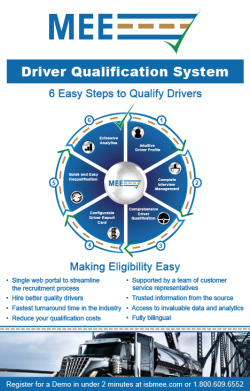 These standards will provide the student with the skills and confidence necessary to become a successful Professional driver. The award will help promote investment in the training needs of our great industry. PMTC will award up to two PMTC Young Leaders an Education Bursary, which will cover the costs for the recipient to complete 2 of the 4 courses that are required to complete the “PMTC Logistics Management Graduate Program” This program is an intensive 4 course program that, when completed, will arm the new emerging leader with the skills and confidence necessary to successfully climb the ranks in his or her company and become a successful leader in their organization. The award will help promote investment in the training needs of the future young leaders of our great industry. The Courses are selected from the CITT library of certified Logistics management courses.